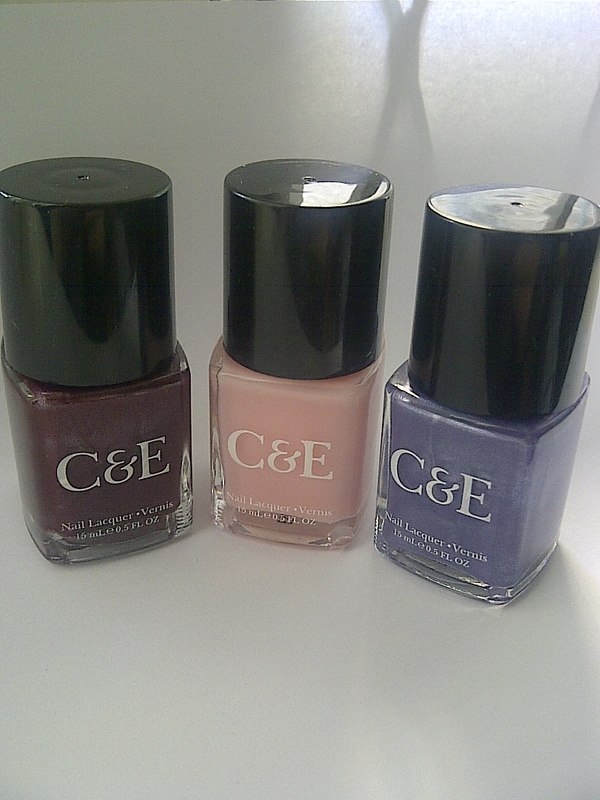 Crabtree & Evelyn has made the foray into nail polish – how jolly exciting! Founded 40 years ago, this English heritage brand has certainly come a long way since the days of selling fine soaps from around the world; in fact, it is now a truly global company with over 500 stores worldwide. Above, from left to right you have Pomegranate, a deep wine shade; Petal Pink, a soft pink which makes nails look naturally healthy, and Wisteria, a blue-lilac with a hint of silver. 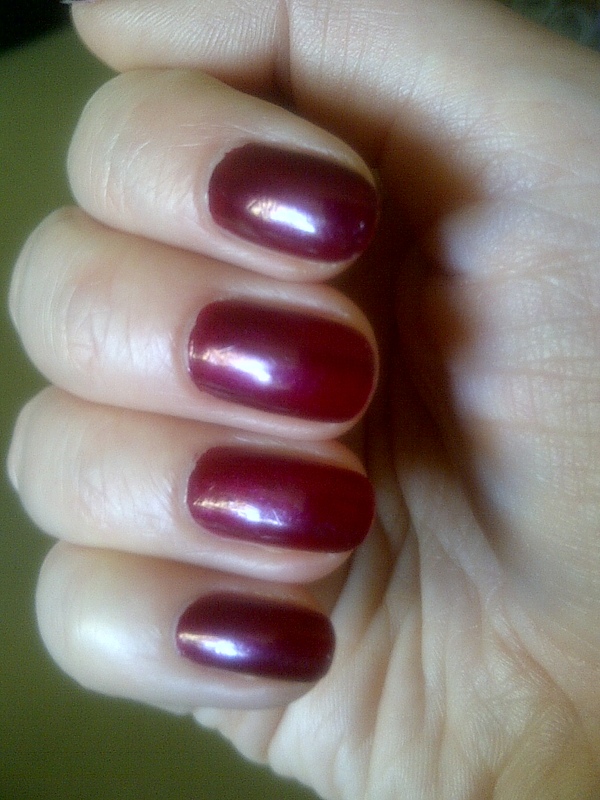 And not only are they well priced at £6 each, they have been formulated without the toxic chemicals commonly found in nail polish, such as formaldehyde and toulene. So how do they perform? 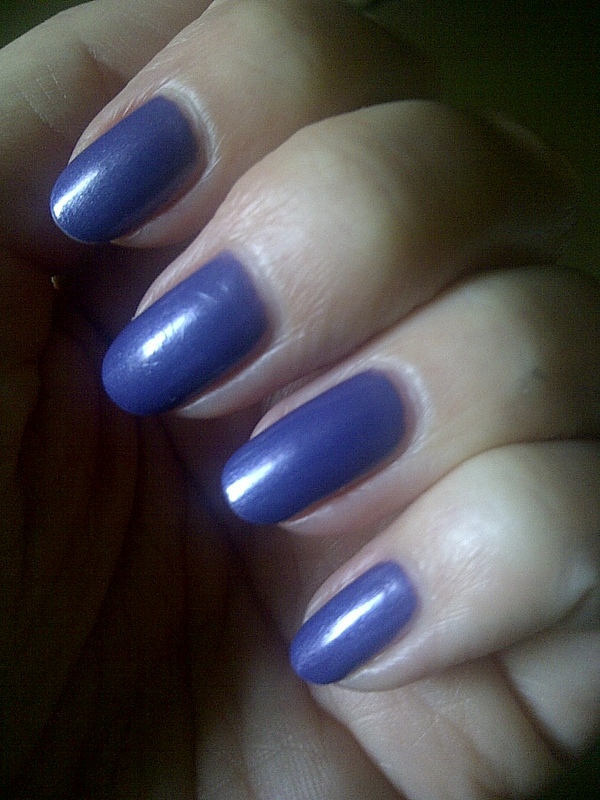 I applied two coats in the pictures below, but coverage is actually very good so if you were in a mad rush you could get away with one, depending on the shade of course. Too early to report back on staying power, but I did the washing up last night after I’d applied it and took the pictures this morning. No chips yet! There are 19 colours in the collection (all with refreshingly uncomplicated names) so something for everyone, whether you’re into neutrals, darks or brights.